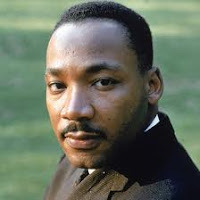 Rock Star Tri: My journey back to the endurance world frequently interrupted by life : Quote of the week - Martin Luther King Jr. I think this'll be my mantra at this weekend's RnR Chi where it's supposed to be 90 degrees. printing and putting up on the frige ...maybe it will inspire my kids!! !